Started in 2017 as a think-tank tech consultation company finding and providing solutions to various challenges in Europe and Asia in the Smart City sector and as long as it included new and innovative technologies it was game. Comprised of a highly technically minded core team with over 20 years in international sales, business, marketing & management in related sectors as well as a high quality network of industry experts. No solution was to just incrementally improve an old concept or product, but to always seek for the best possible advancement whatever it took and just skip those small steps. 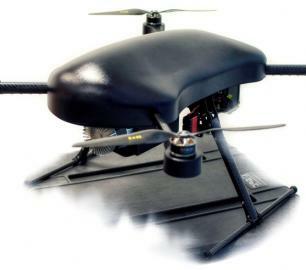 And that’s why when asked for an UAV to fly longer while still fitting in a booth of a car the team went all out (after some brainstorming beers) and started combining the best technologies and partners out there to draft the next generation Smart Drone. 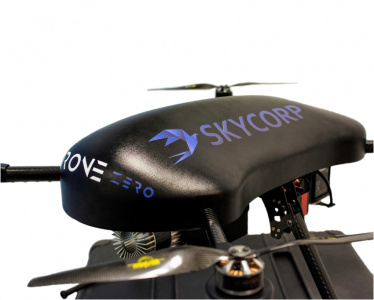 In Nov 2018 SKYCORP launched the e-Drone Zero, a hydrogen powered compact long endurance AI quadcopter to fill the gap and open up the autonomous future of possibilities and Intelligent Productivity.